While the coasts receive most of the attention in the wine world, Schlachter is beating the drum for Mile High wines in his role with Colorado’s agriculture department. Schlachter champions everything from hybrid grapes to better-known varieties and is an ambassador for his state’s thriving wine industry. 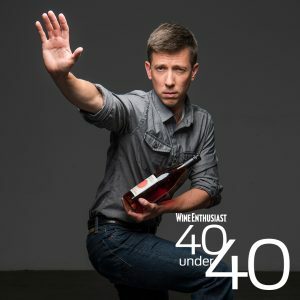 His efforts reflect the diversity and uniqueness of wine in the U.S.